Pamela Zanek, Registered EEG Technologist of the Epilepsy Monitoring Unit, died September 2, 2018 at the age of 69. 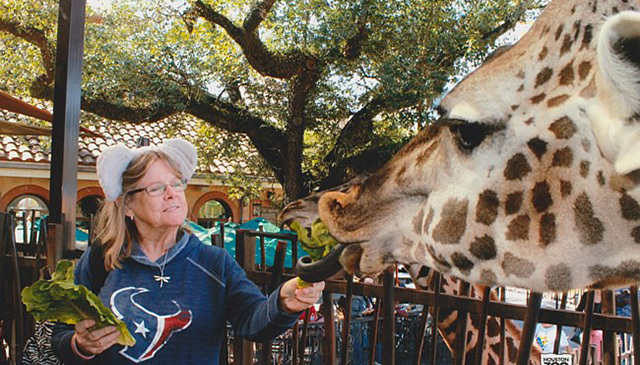 Zanek joined Texas Children’s Epilepsy Monitoring Unit nine years ago, giving her more than 40 years of experience working in the Neurodiagnostic field. She was highly respected within the hospital and the Neurodiagnostic community. Pamela is survived by her husband, John; daughters Heather Smith and husband Matt; Amanda Balusek and husband Cecil; brother Richard Seay and grandchildren Dylan Balusek, Mason Smith, Marshall Balusek, Jace Smith and Alivia Smith. A visitation was held from 5 p.m. to 7 p.m. September 6, at Forest Park Lawndale Funeral Home. Funeral Service was at 1 p.m. September 7, at Forest Park Lawndale followed by interment at Forest Park Lawndale Cemetery.